Please feel free to just give us a call, drop us a note or fill out the contact form below. It’s our pleasure to help you with whatever you need. If we don’t have the answer, we can find it. If we’re not the right people or the right place, we can get you where you need to go. We are located one block north of SE Hawthorne (via the #14 Trimet Bus), and four blocks west of SE Cesar Chavez along SE Main St (via the #75 Trimet Bus). 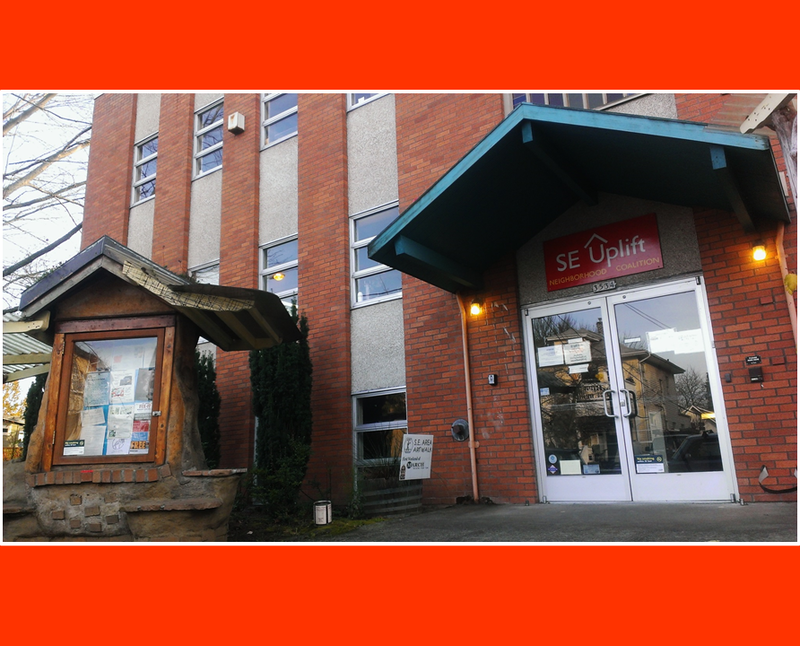 SE Uplift may be closed during regular office hours in the winter season due to inclement weather. We recommend you call the main line to verify that the office is open before visiting in person.